The Cryptocurrency Industry in India is struggling more than ever, with the Crypto Ban in India hovering around since inception, it looks like the matter is not going to get resolved anytime soon, the central government seemed to be a bit positive about the current scenario, but arriving at such conclusions would be too early. The central bank of India(Reserve Bank of India) has given warnings to the investors that the investment in the cryptocurrencies is highly risky and investors should be aware of that, later, the regulations in the industry started creeping in. Rather than what would look like regulation or regulatory norms, the RBI Ban on the banks withdrawing their services from serving any entity associated with cryptocurrencies was a move that crippled the cryptocurrency industry in India. Later, when the Supreme Court intervened in the matter, the mayhem caused seemed to settle down, when an RTI was filed by a lawyer named Varun Sethi ) request over the RBI on the April Ban that explicitly forbade all the financial institutions from providing any services to any cryptocurrency business. 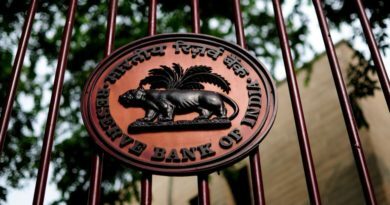 In the link above you would see some of the queries requested for RBI in relation to the ban that took place in April, the respective answer for the same was ‘NO’, where RBI supposedly found a loophole which exempts them from addressing any query. RBI earlier also deflected from taking any sole responsibility for outlining the policy and framework for the Cryptocurrency industry in India after stating that the central bank cannot unilaterally decide for the government on the legality of Bitcoin or any other cryptocurrency in India. If that is the case, how could the central bank decide that the banks serving the crypto-entities will further no more carry any transaction with these entities, effectively this is a regulation that has affected at the policy level, meaning that the RBI’s decision affected the whole industry in a way where RBI has no ruling over. 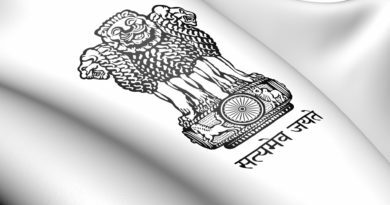 Recently, the secretary of India’s Department of Economic Affairs Subash Chandra Garg confirmed the authority is moving toward finalizing regulations for the cryptocurrency sector. The next hearing is set on July 20th where the Supreme Court will take over the case of the Crypto Ban in India against the RBI.